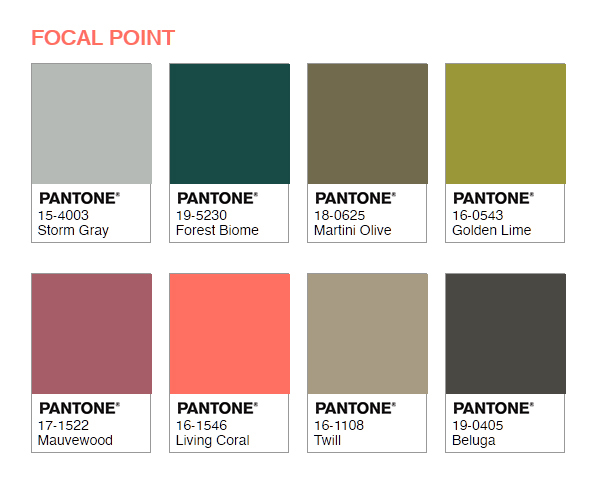 The colour gurus at Pantone have made their annual announcement of the Colour of the Year. This year it is the orangey pink “Living Coral”. 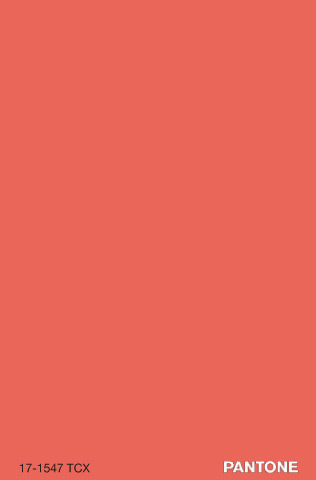 This is a colour that they think will show up in lots of fashion and design from dresses and handbags to posters and logos over the next 12 months. The question for us though, is how we might use this bold shade in our knitting. We’ve had a look round and spotted some lovely yarns that fit this colour palette. Coral is not a colour that everyone can wear comfortably so not everyone will want a sweater in it. But that doesn’t mean you can’t use it at all. There are lots of ways to get into this trend. You could use coral for homewares and have some really on trend cushions and rugs or for accessories. 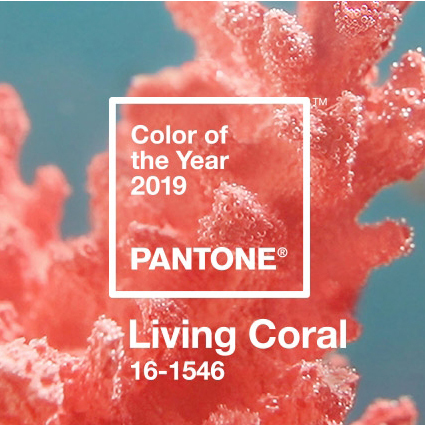 Plus Pantone have produced a palette of colours that work with coral. So you could have a grey or green sweater or cardigan with a coral skirt for example. 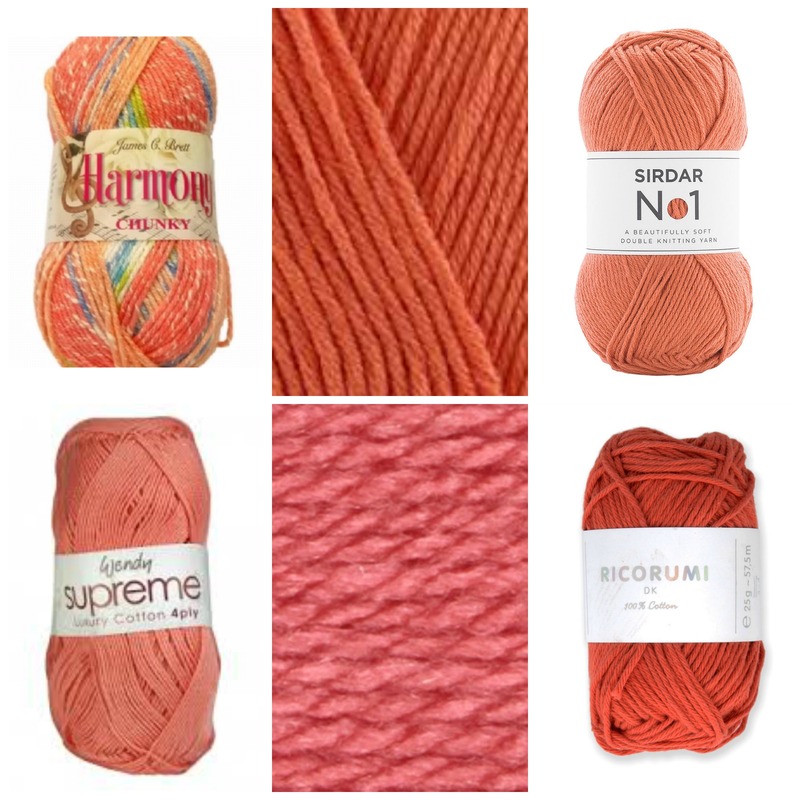 Or add an edge of coral as a contrast to a garment in one of these tones. But what this colour selection made us think of was tackling some interesting fair isle or a crochet blanket based around these shades.